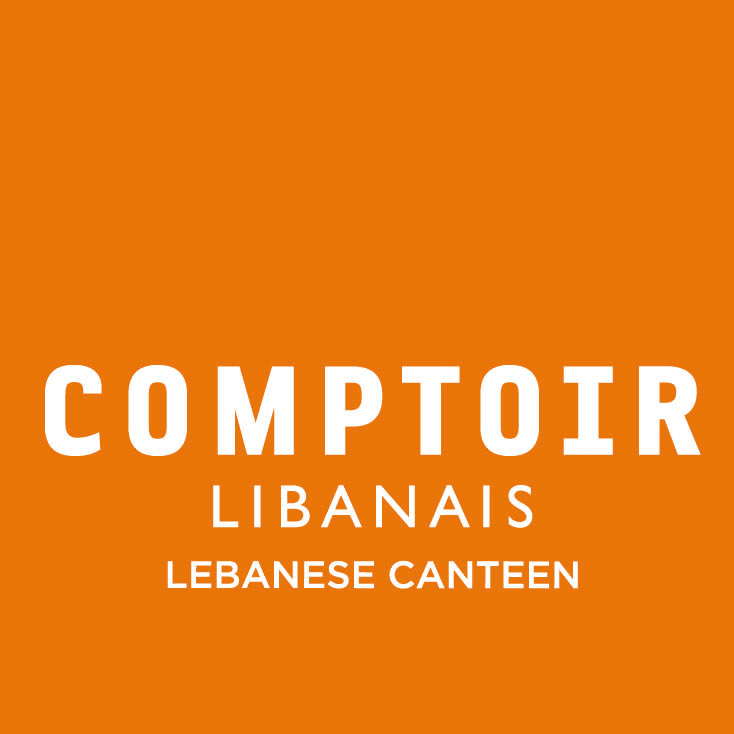 Experience the flavours of Lebanon at Comptoir Libanais. This Lebanese canteen brings the classic flavours of the Middle East to Westfield. Choose from a selection of mezze, salads, grills, tagines & wraps alongside pastries & cakes. Also, try the freshly blended lemonades & fruit teas.